Solution Tree is a leading provider of educational strategies and tools that improve staff and student performance. For more than 20 years, Solution Tree resources have helped K–12 teachers and administrators create schools where all children succeed. Educational experts Douglas Fisher and Nancy Frey are bringing the concepts of their new book to life with a series of short videos! 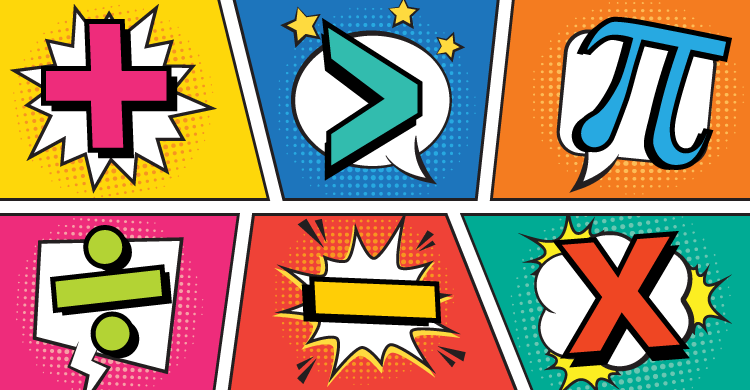 So what is Unstoppable Learning all about? The framework examines the essential elements to student success, helping teachers and administrators understand the big picture of education and the intricate relationships that impact classrooms every day. But don’t just take our word for it! In this exclusive, one minute preview, Fisher and Frey give a sneak peak of what you can expect out of this thirty day learning experience. Over four years since its release, Learning by Doing is still influencing professional learning communities around the world. 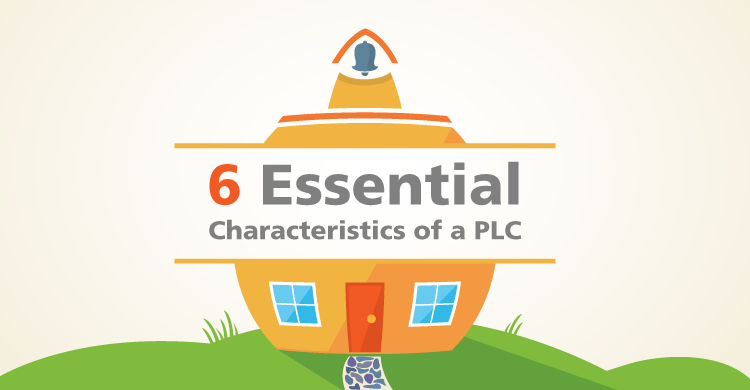 To celebrate this important handbook, we put together this infographic, highlighting the 6 Essential Characteristics of a PLC. We hope you find it helpful! 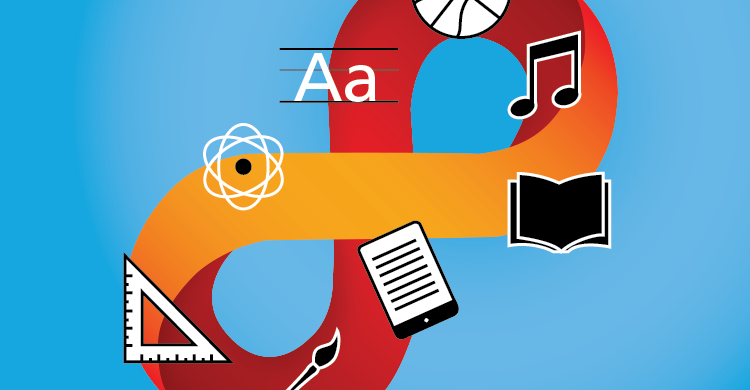 For more free Learning by Doing resources, visit this product page and get a free preview, study guide, and more.